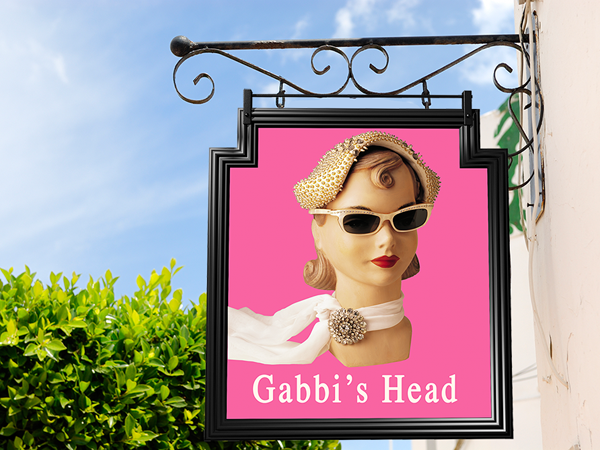 To coincide with the World Cup, Benefit Cosmetics will open a pop-up pink pub called Gabbi's Head on 12th June. 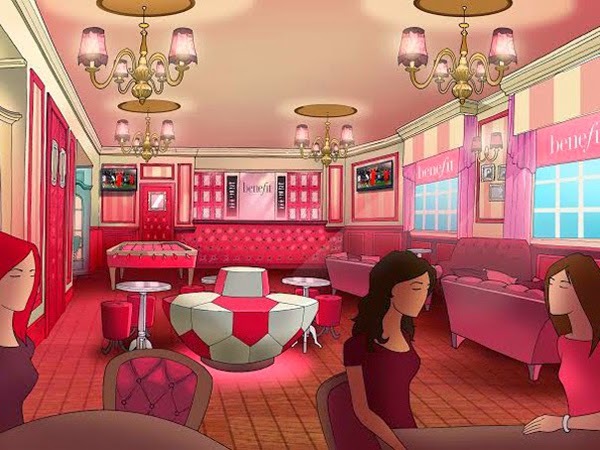 Serving pink cocktails and canapes while showing all of the major games, the pub will also be home to Benefit beauty artists, who will offer complimentary brow waxes, skin care sessions and make-up. On non-match days, the pub will host stand-up comedy shows, pub quizzes and karaoke. Gabi's Head is open 12th June - 13th July at the Prince of Wales on Drury Lane, London.